Cover girl Chelsey has the bluest of blue eyes that I’ve ever seen. Issue 15 is up there as my favourite cover along with Sabina Kelley gracing the front of Issue Seven. With a full-time job,modelling work, a husband and two pugs named after the Addams Family characters, find out on Page 44 how this Canadian-native finds time for it all. 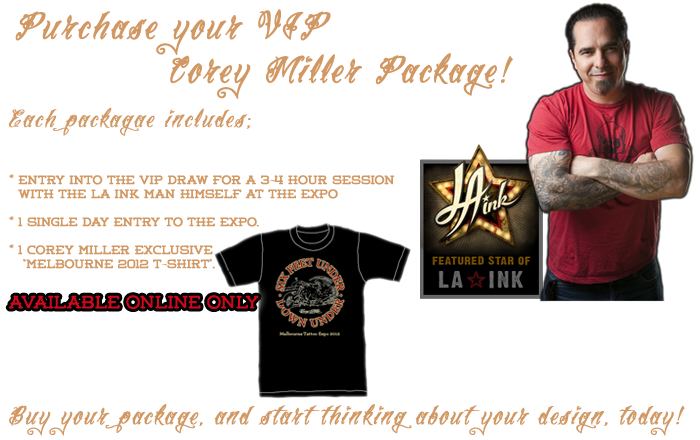 For those of you who know Chris Garver only through his time on Miami Ink, now is your chance to learn more about the real man. 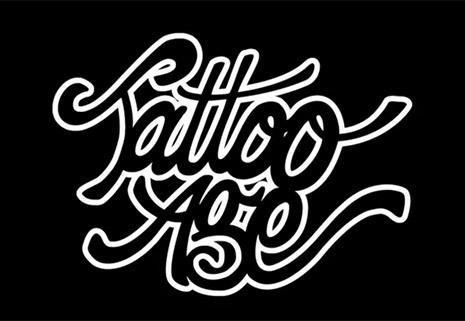 The Japanese style of tattooing is growing in popularity, but did you know tattoos are still looked down upon in Japan? 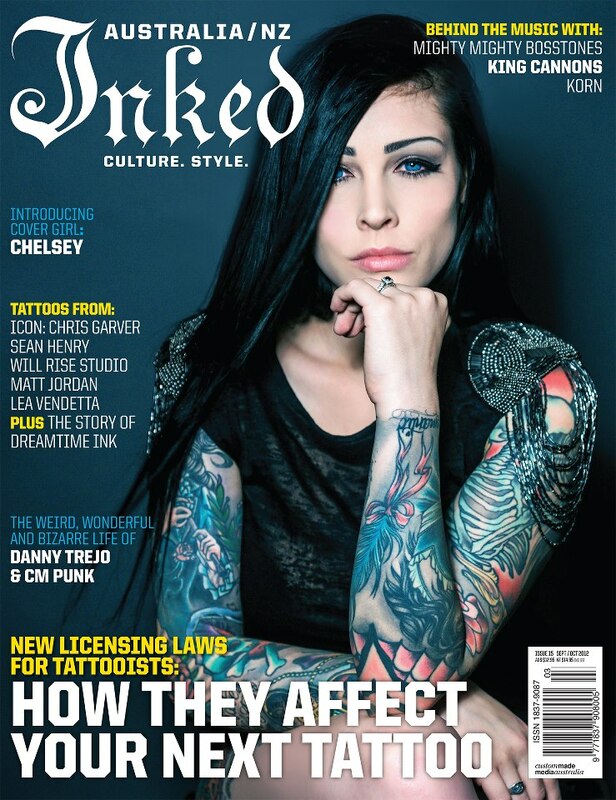 Check out the interview on Page 108 to get a look inside the mind of this tattooing icon. Tattooed female circus performers are carrying on the legacy of the tattooed freaks who often toured with circuses in the US during the early to mid 20th century. Get your fix of these sword swallowing, pole dancing and burlesque beauties on Page 62. The Dreamtime Ink Australia feature (Page 98) gives insight in to the art of Aboriginal and Torres Strait Islanders, something which has until now received very little media attention. I’m rather biased, but my favourite interview in this issue is that of my favourite wrestler, and the current WWE Champion, CM Punk (Page 68). He talks all things wrestling, punk music, his Straight Edge lifestyle and all things tattoos. Regardless of your thoughts on wrestling, CM Punk is proof that being yourself and using the negativity of others can lead to great things. 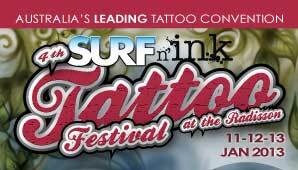 The most important feature in Issue 15 is that of new tattooing law in New South Wales, the Tattoo Parlour Act 2012. 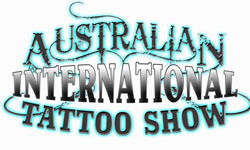 Some major changes are coming which could see some artists without a licence to tattoo, or the end of international tattoo artists travelling to Australia. It’s too much to go into here, I suggest if you live in NSW, along with those of you from Victoria and Queensland (as there’s talk of these laws being passed in your states too), to get the magazine. Oh, and someone you may know just so happens to be Reader of the Month. Issue 15 of Inked Australia/NZ Magazine is available in all good newsagents and 7-11 stores. For the tech-savvy readers out there, you can also download the magazine to your iPhone or iPad via the Inked Australia app in the Australian iTunes store. 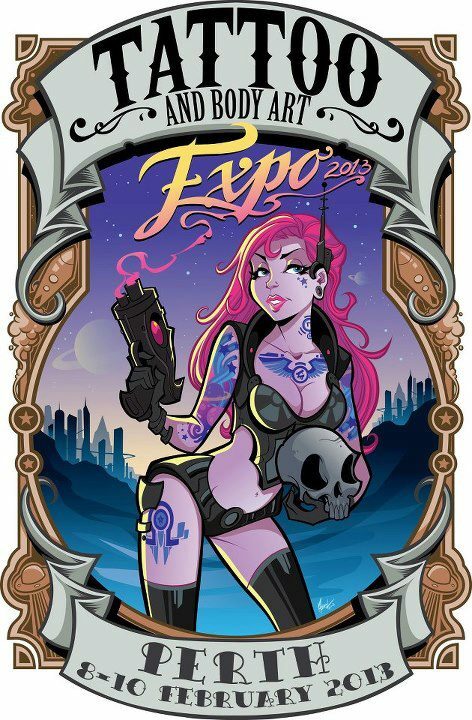 Inked Girls with Jesse Lee Denning on the cover and Inked Artists with Paul Booth are both still on sale. Don’t forget to pick up a copy.